DCIS: Can We Lower the Tamoxifen Dose? Breast Cancer: Have Mastectomy Rates Increased in the USA? Methods: Researchers used the Surveillance, Epidemiology, and End Results (SEER) database to identify women diagnosed with stage T1-2, N0-3 invasive breast cancer who had surgery between 2000 and 2008. Patient and tumor characteristics were compared for women undergoing mastectomy or breast conserving surgery. Results: The findings were published in Annals of Surgical Oncology 2013; pages 1436 to 43. A total of 256,081 patients were identified. Overall 38% had mastectomy, and 61% had breast conserving surgery. The proportion treatment with mastectomy dropped from 40% in 2000 to 36% in 2005. 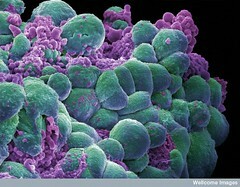 Subsequently, the mastectomy rate increased to 38% in 2008. Predictors of mastectomy included: Year of diagnosis, age (younger>older>middle aged), race (Asian/Pacific Islander>Hispanic>white>black), marital status (unmarried>married), geographic location, involvement of multiple regions of the breast, lobular type breast cancer, increasing T stage, lymph node involvement, increasing grade, and negative progesterone receptor (PR) status. My take: Mastectomy rates initially decreased after 2000 in the USA, but they have increased since. MRI may be leading to more mastectomies, but we still don’t have data that MRI improves long-term outcomes. I’m Dr. Michael Hunter. Available now: Understand Colon Cancer in 60 Minutes; Understand Brain Glioma in 60 Minutes. Both can be found at the Apple Ibooks store. Coming Soon for iPad: Understand Breast Cancer in 60 Minutes; Understand Colon Cancer in 60 Minutes. Available now: Understand Colon Cancer in 60 Minutes; Understand Brain Glioma in 60 Minutes. Thank you. Disclaimer: This blog is intended to provide you with accurate and timely medical news and information. It is not intended to give personal advice, which should be obtained directly from a physician or other valued health care professional. Acting on any information without first consulting a medical professional is solely at the reader’s risk. As for me, I am a Harvard- , Yale- and UPenn-educated radiation oncologist, and I practice in the Seattle, WA (USA) area. I feel genuinely privileged to be able to share with you. If you enjoyed today’s offering, please consider clicking the follow button at the bottom of this page. Posted on July 31, 2013 Categories Breast cancerTags Breast cancer, breast conserving surgery, lumpectomy, mastectomy, mastectomy ratesLeave a comment on Breast Cancer: Have Mastectomy Rates Increased in the USA? 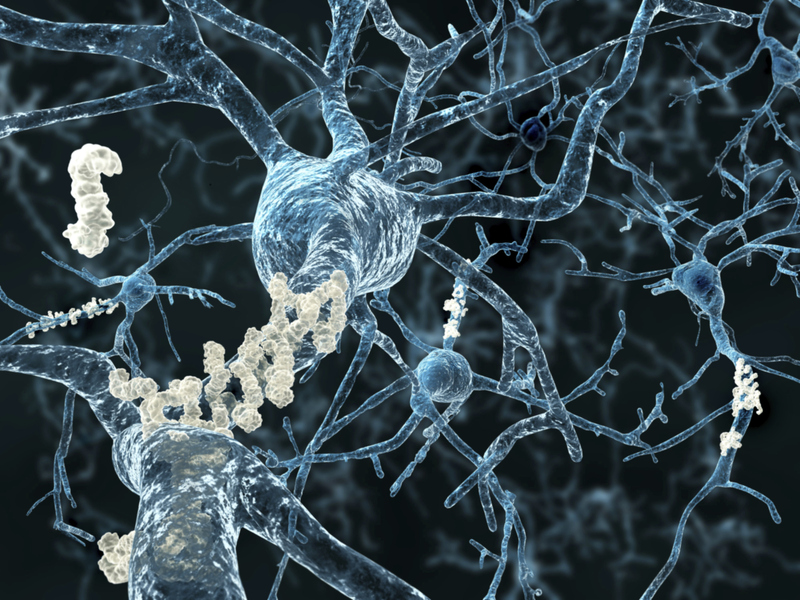 Bottom line: Avoid cardiovascular risk factors to prevent or slow cognitive decline. The evidence: A study in the journal Neurology (April 2, 2013) compared the scores of nearly 8,000 older adults on two widely used health assessment tools. Participants also took tests assessing cognition 3 times over 10 years to identify declines in memory, reasoning, vocabulary, and verbal fluency. The Framingham Risk Score (from the long-running Framingham Heart Study) was strongly associated with declines in 4 out of 5 cognitive tests. My take: Here are some strategies to lower your risk of cardiovascular disease (and thus potentially help protect your brain from dementia): 1) Have regular medical exams to help identify cardiovascular risks early and to get advice about risk-reducing maneuvers; 2) Check your blood pressure regularly (a systolic or top number more than 140 or a diastolic bottom number over 90 may increase the threat to your brain; 3) Manage medical conditions such as diabetes, high blood pressure, obesity, and high cholesterol; and 4) Enjoy a healthy lifestyle with a well-balanced, low-calorie diet (low in saturated fats, sugar, and salt), exercise regularly (try 30 minutes, 5x per week of the equivalent of a brisk walk). Avoid smoking, and use alcohol in moderation. I’m Dr. Michael Hunter, and thanks for visiting. Please consider following the blog (click the button on this page) if you like what you have read. Reference: Mind, Mood & Memory, Aug 2013. Disclaimer: This blog is intended to provide you with accurate and timely medical news and information. It is not intended to give personal advice, which should be obtained directly from a physician or other valued health care professional. Acting on any information without first consulting a medical professional is solely at the reader’s risk. Metastatic Breast Cancer: How Much Chemotherapy is Enough? Bottom Line: Maintenance therapy for metastatic breast cancer prolongs survival, but increases hematologic (blood) toxicity. The Study: Researchers conducted a prospective, randomized, multi center Phase III trial of 231 patients with metastatic breast cancer. The median age was 48. Patients who achieved disease control (complete response, partial response, or stable disease) after 6 cycles of first-line treatments with paclitaxel (Taxol) and gemcitabine (Gemzar) chemotherapy were then randomized to observation or maintenance chemotherapy until disease progression. Median follow-up was 33 months, and patients in the maintenance group received a median of 6 chemotherapy cycles. Results: Median progression-free survival (PFS) was longer in the maintenance group (7.5 versus 3.8 months). However, the rate of hematologic toxicity (all severity levels) was higher in the maintenance group (87% versus 30%). My take: The current study uses modern chemotherapy and shows a more convincing benefit (than previous studies) to maintenance chemotherapy. Increase in blood toxicity is the price, though. Whether to do maintenance chemotherapy is a shared decision between the patient and her care providers. The small print: The material presented herein is informational only, and is not designed to provide specific guidance for an individual. Please check with a valued health care provider with any questions or concerns. As for me, I am a Harvard- , Yale- and UPenn-educated radiation oncologist, and I practice in the Seattle, WA (USA) area. I feel genuinely privileged to be able to share with you. If you enjoyed today’s offering, please consider clicking the follow button at the bottom of this page. Available now: Understand Colon Cancer in 60 Minutes; Understand Brain Glioma in 60 Minutes. Both can be found at the Apple Ibooks store. Coming Soon for iPad: Understand Breast Cancer in 60 Minutes; Understand Colon Cancer in 60 Minuteable now: Understand Colon Cancer in 60 Minutes; Understand Brain Glioma in 60 Minutes. Thank you. Reference: J Clin Oncol 2013;31:1732. Posted on July 29, 2013 Categories Breast cancerTags Breast cancer chemotherapy, Breast cancer metastases, Maintenance chemotherapyLeave a comment on Metastatic Breast Cancer: How Much Chemotherapy is Enough? An azoospermic man’s risk for developing cancer is similar to that of a typical man 10 years older. Infertile men are 1.7 times more likely to develop cancer (including prostate, brain, stomach, lymphoma, melanoma, testicular cancer, and cancer of the small intestines. Azoospermic men are at an even greater risk (2.9x). My take: Additional studies are needed to focus on identifying genetic links between impaired sperm production and cancer, as well as whether increased cancer screening is warranted for infertile men. I’m Dr. Michael Hunter. Researchers in Europe examined the utility of a biomarker to determine treatment for women with node-negative breast cancer. These biomarkers are urokinase-type plasminogen activator (uPA) and its type 1 inhibitor (PAI-1). Using an ELISA assay, 12 sites in Germany and the Netherlands divided patients into low risk (uPA of 3 ng/mg or less) and higher risk. The first group (arm A) included 283 low-risk patients assigned no systemic therapy after surgery. The high-risk patients were randomized into arm B1 (CMF chemotherapy; 242 patients) or arm B2 (observation/no chemotherapy; 125 patients)). A third grow (B3) included those who declined randomization (122). 1o year results: Low-risk patients had a 10-year disease recurrence rate of 12.9%(95% Confidence Interval, 9.1-18.1%), whereas the rate for high-risk patients was 23% (95% CI 16.9-30.8). Patients with high uPA/PAI-1 had a 1.84x higher risk of recurrence, as compared to the low-risk group. And the 10-year survival was different too: low-risk 89.8%; high-risk 79.1%. The authors concluded that nearly half of node-negative patients could be managed without chemotherapy, but that those with higher levels of uPA/PAI-1 would benefit from chemotehrapy after surgery. My take: Although clinically interesting, this is not yet actionable for me: 1) The study used “older” chemotherapy; 2) No patients received anti-estrogen (endocrine) therapy; and 3) Information is limited when compared to microarray profiling and proteomoics (tests such as OncoType DX and MammoPrint). For the latter tests, we gain more clinical information regarding prognosis and potential response to treatment. In the USA, OncoType DX is widely used, and national guidelines (ASCO) include recommendations for its use. I’m Dr. Michael Hunter. A recent Cochrane database systematic review of 56 trials encompassing 4,800 subjects found that compared with light exercise, moderate-intensity or vigorous exertion during cancer treatment provides the most benefit in terms of quality of life (physical functioning, anxiety, fatigue, and sleep disturbances). 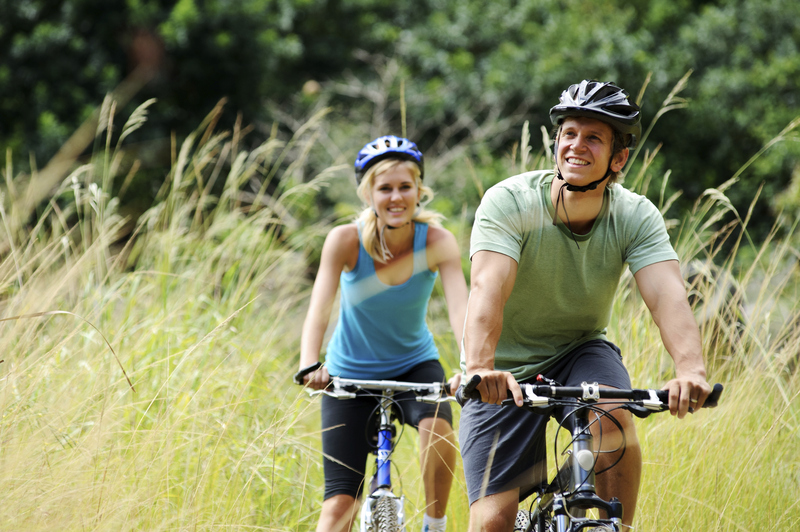 In this Cochrane review, mild exercise was defined as a level of activity that raised the heart rate to 30% to 54% of maximum. My take: For patients on chemotherapy or radiation therapy, if there are no contraindications to vigorous exercise, more benefits accrue to high-intensity activity. However, even light activity is better than none at all. I’m Dr. Michael Hunter. For smokers and former smokers who are age 55 to 74 and who have smoked for 30 pack-years* or more and either continue to smoke or have quit within the past 15 years, we suggest that annual screening with low dose computed tomography [CT scan] should be offered… but only in settings that can deliver the comprehensive care provided to NLST [National Lung Screening Trial] participants. 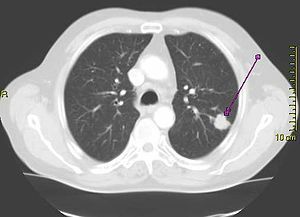 My take: Reasonable advice, with reasonable cautions: 1) the NLST is the only randomized trial that has shown a mortality benefit (so only get screened if you meet the criteria for that trial (please see above); 2) there is the problem of false positives – CT scans can identify abnormalities that generate additional tests and procedures among those without lung cancer; and 3) screening should only be done in centers where there is expert multidisciplinary management and follow-up.